Enjoy the benefits of personalized hypnosis with Laura King as often as you want in the comfort of your own home. Now you can enjoy a personalized hypnosis session with Laura King, CHT, NLP and Life Coach, in the comfort of your own home with her Custom Hypnosis Recording. Laura will write your custom hypnosis session from the ground up based upon your specific needs, using her years of experience of working one-on-one with clients, and record it just for you. With over 200 hypnotherapy and NLP certifications under her belt and 12 years of working with clients one-on-one, there are few hypnotherapists who have the know-how to create lasting change for their clients like Laura does. Add the Custom Hypnosis CD to your shopping cart, and pay for your order. Complete the questionnaire, being as specific as possible when answering the questions, and include a phone number in case Laura needs to speak with you to clarify anything before recording your session. 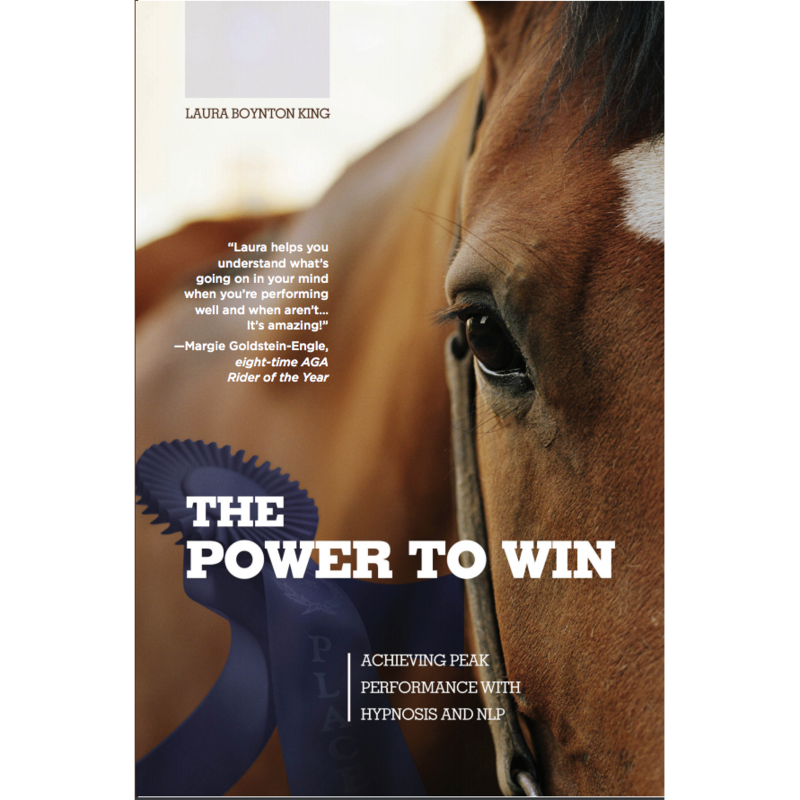 Laura will write your hypnosis script, from the ground up, based on the information you provide; and then record your session as if you were sitting right in front of her. 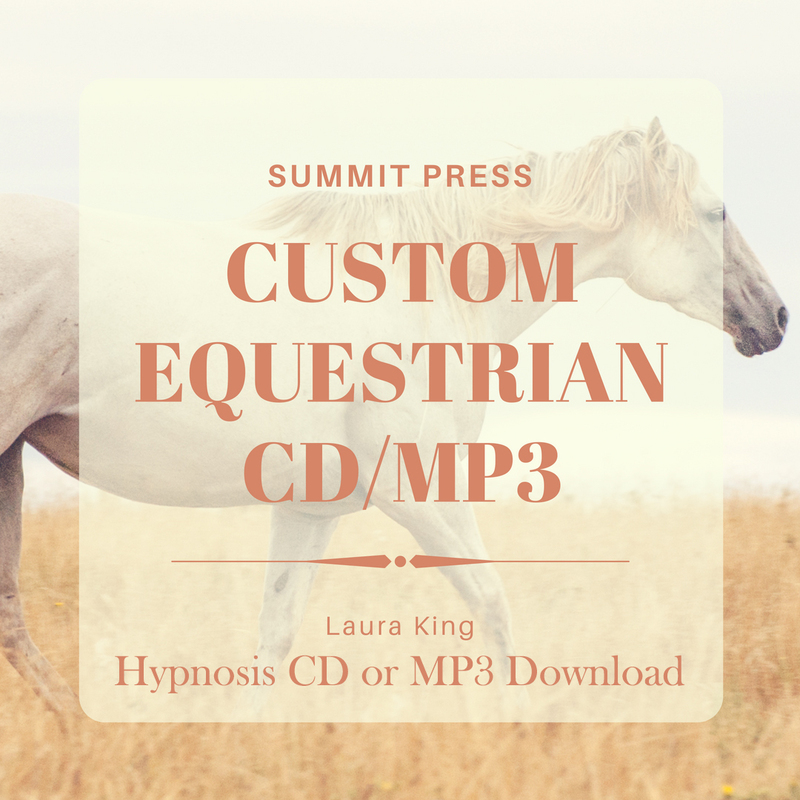 Please allow 2-3 weeks for delivery, depending on how many other Custom Hypnosis CDs Laura is working on. You will be notified by email when your Custom Hypnosis recording is complete. 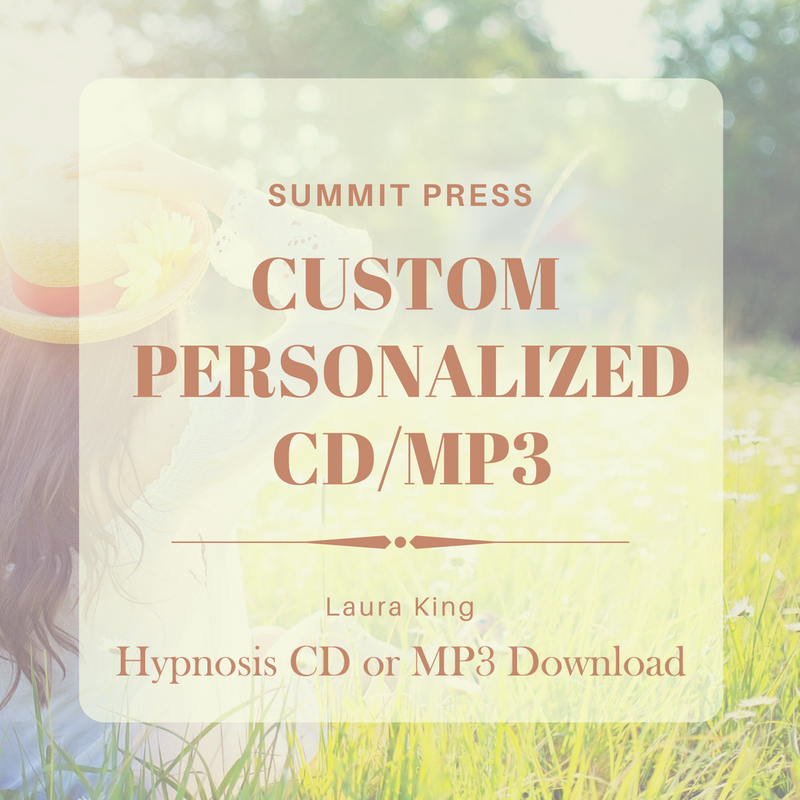 We offer the option of sending you the CD, or your Custom Hypnosis recording as a download. Please note that we do not offer returns or refunds for Custom Hypnosis CDs. The process requires time for researching, writing, recording and editing your Custom Hypnosis session, and by ordering this product you agree to these terms. Also note that not all Custom Hypnosis CD orders are accepted. If that is the case, you will be notified immediately and your money will be refunded in full. 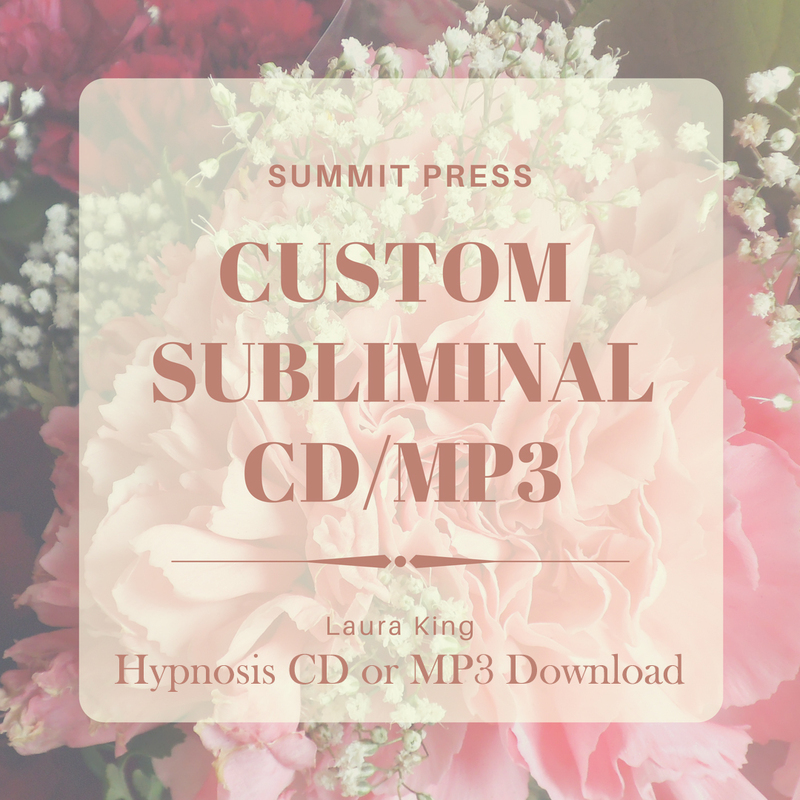 Please be aware that Laura actively sees clients in addition to creating Custom Hypnosis CDs, and due to the amount of time required to research and record your custom session, it may take longer than 3 weeks to complete your CD. It is rare, and you will be notified if this is the case. We do offer a RUSH option for those who require a Custom Hypnosis CD in less than 2 weeks. Simply add the RUSH My Personal CD option to your order. If you order the sleep version of your Custom Hypnosis CD, Laura will close with suggestions for deep and restful sleep. If you wake during the night, just hit the play button again and let Laura lull you back to sleep while working wonders with your subconscious mind. It is OK to fall asleep while listening because your mind will continue to absorb the information even after your body has fallen asleep. In fact, it is very receptive in that stage! 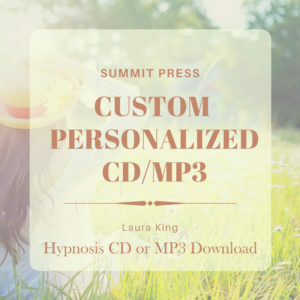 If you order the daytime version of your Custom Hypnosis CD, Laura will relax you into a receptive state, and bring you back to full waking with a count of 1 to 3 and a command to open your eyes at the end of the session. This is a great way to begin your day. Just set your alarm 30 minutes before you normally get up, and hit the play button. Your mind is very receptive at this time, and Laura will bring you awake with a count of 1 to 3 and a command to open your eyes at the end of your session. You will start every day refreshed and ready to go!